Sign up by 30 November and you will automatically be entered into our prize draw. Launch yourself into the festive season by joining us for our 5k Santa Fun Runs in Bushy Park, Richmond Park and our newest venue for 2018 Painshill Park. 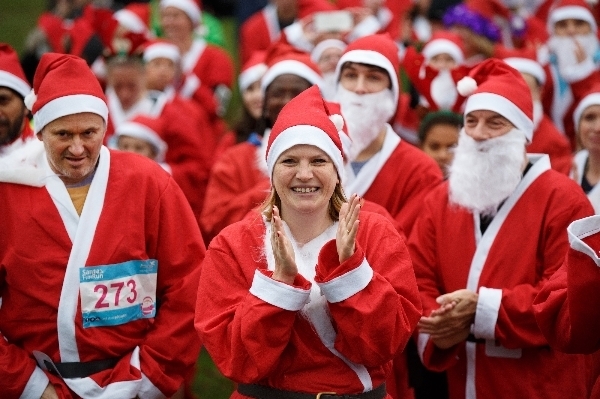 The 2018 Santa Fun Runs promise a festive treat for everyone, whether you choose to run, jog, walk or just stroll! 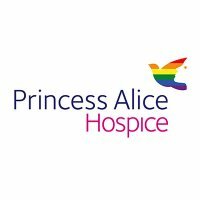 Join one of our runs and help us spread the Christmas spirit again this year.